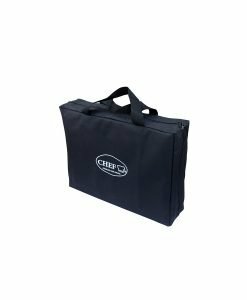 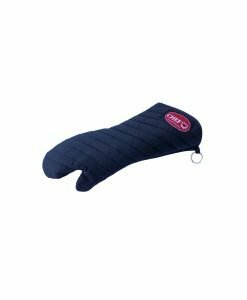 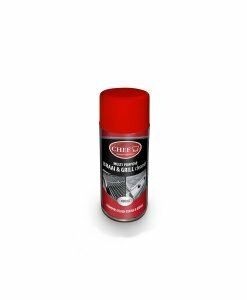 Chef is a relatively new brand in the braai game but the people behind the brand have been around for ages and have many years of braai manufacturing experience. 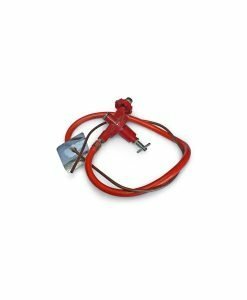 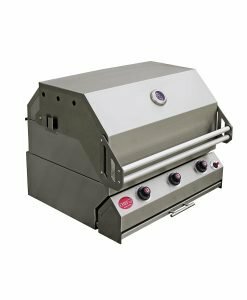 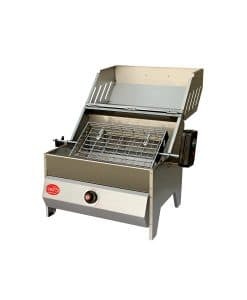 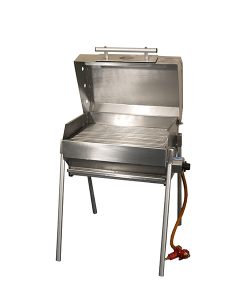 This braai brans is the only brand in SA that offers high pressure gas systems which allows for a much higher heat and ultimately a better and more versatile braai experience. 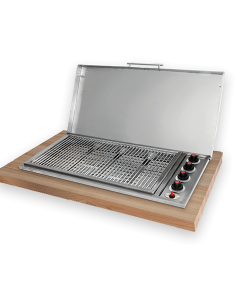 All stainless steel Chef braais are handcrafted in South Africa. 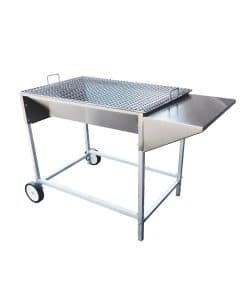 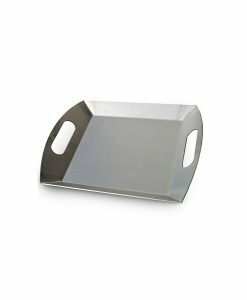 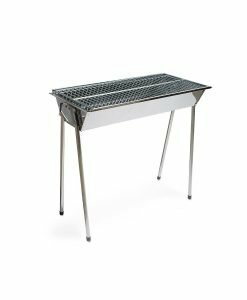 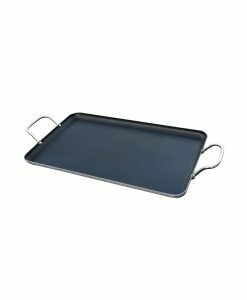 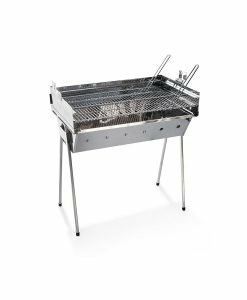 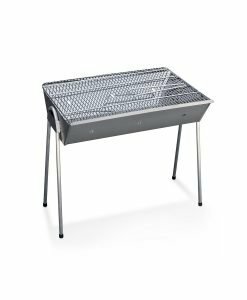 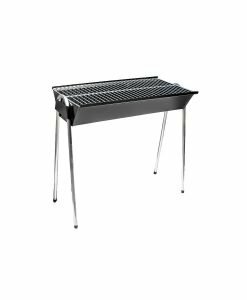 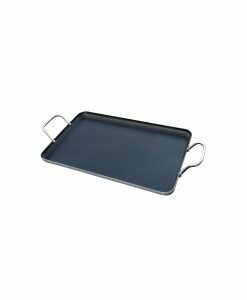 CHEF braai products range from freestanding braais, table top braais and braai accessories. 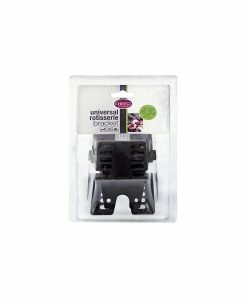 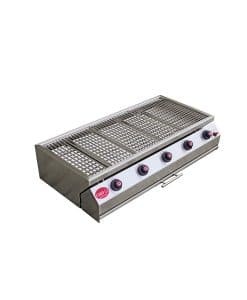 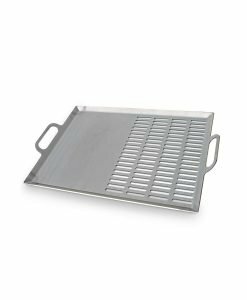 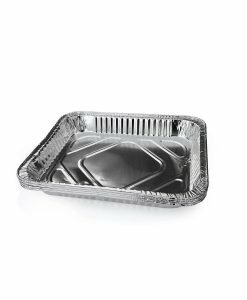 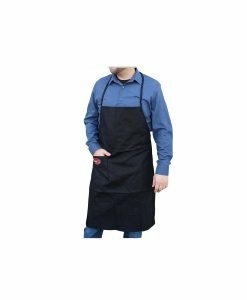 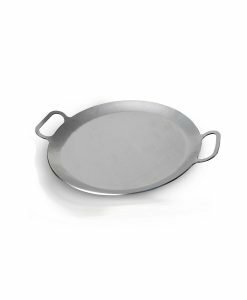 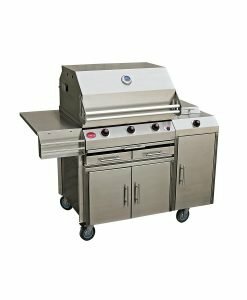 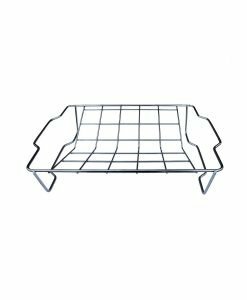 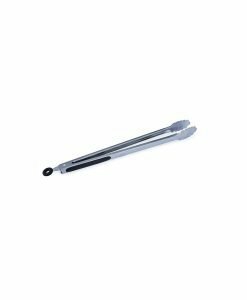 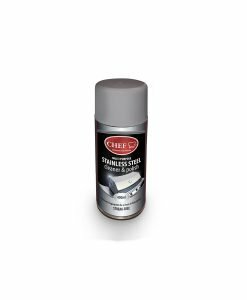 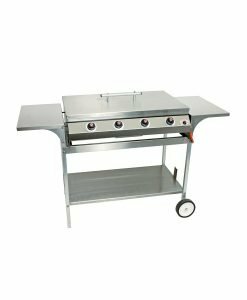 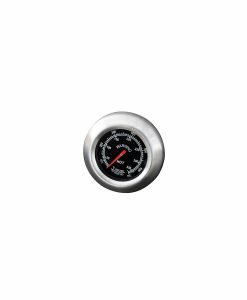 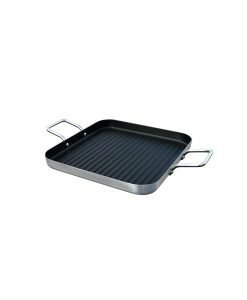 CHEF is manufactured to international standards with mild steel or stainless steel with cast iron as a staple. 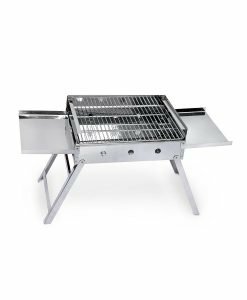 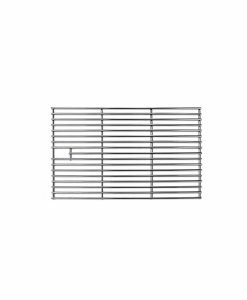 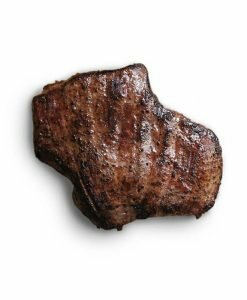 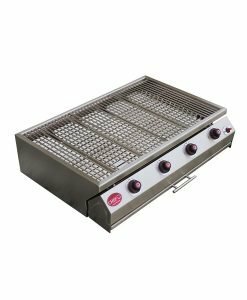 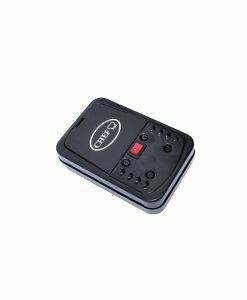 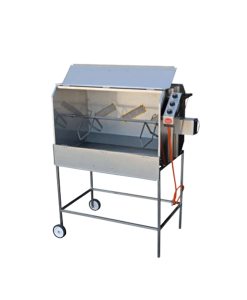 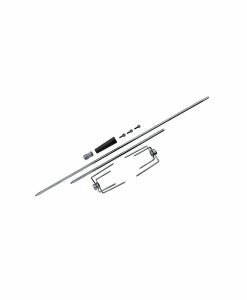 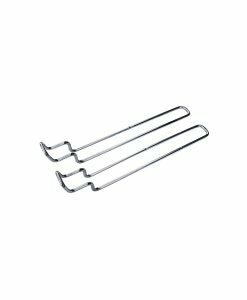 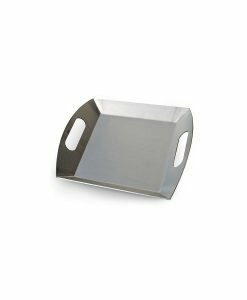 The braais for sale on Braai Culture are of top quality and come with manufactures warranties with excellent post purchase customer service.